Tonight, when logging in….I found a lovely surprise waiting for me! Pep sent me a gift from Dirty Lynx, and of course I could not wait to open the package and try it on! It is a full mesh avatar, called: Tedee. 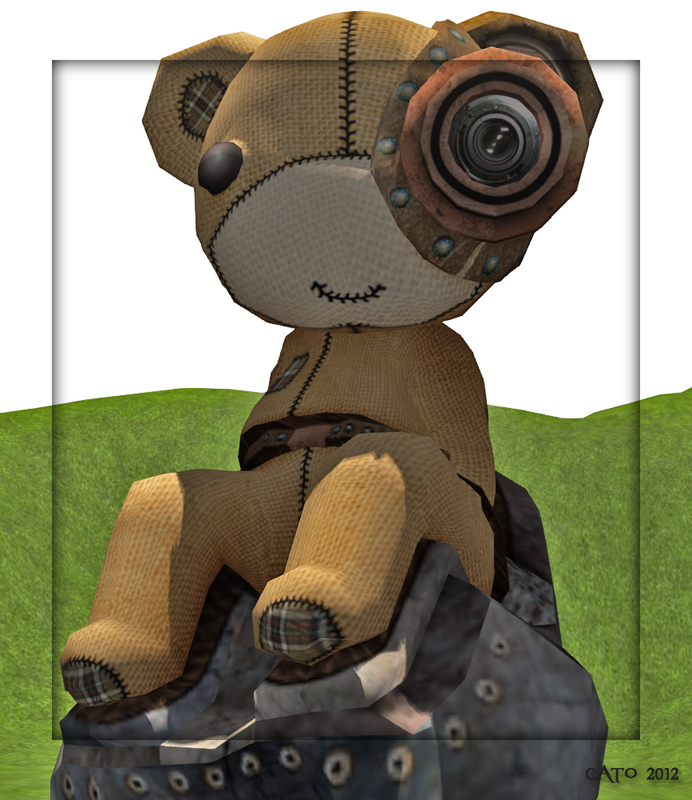 A steampunk Teddybear! Too cool! Lovely textured and when walking (I can just wear my own AO and use normal model poses, as it is not a tiny!) the avatar moves superb! Tedee is ubercute and I am sure I will wear this a lot when exploring! 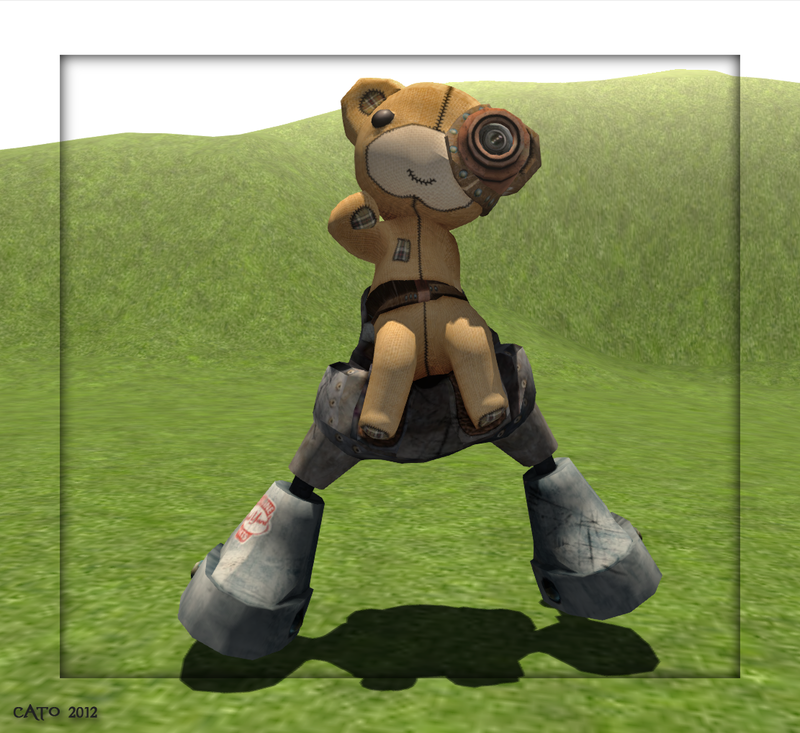 Tedee sits on steampunk legs, this is all part of the avatar! Previous Post Never too orange!